After updating to Jooml3.9.2 my site's home reverted to using the default template for all pages. This was not the case on 3.8.13 and is not how it should work. 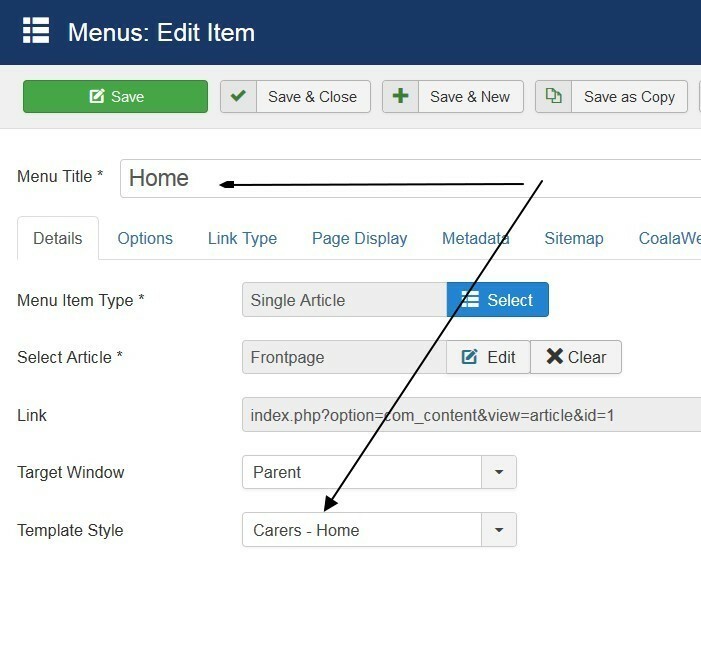 The default template should be used UNLESS the menu item has an alternative assignment, which in the case of my Home page it does. It is assigned to the Home layout. This shows on the menu and the template.